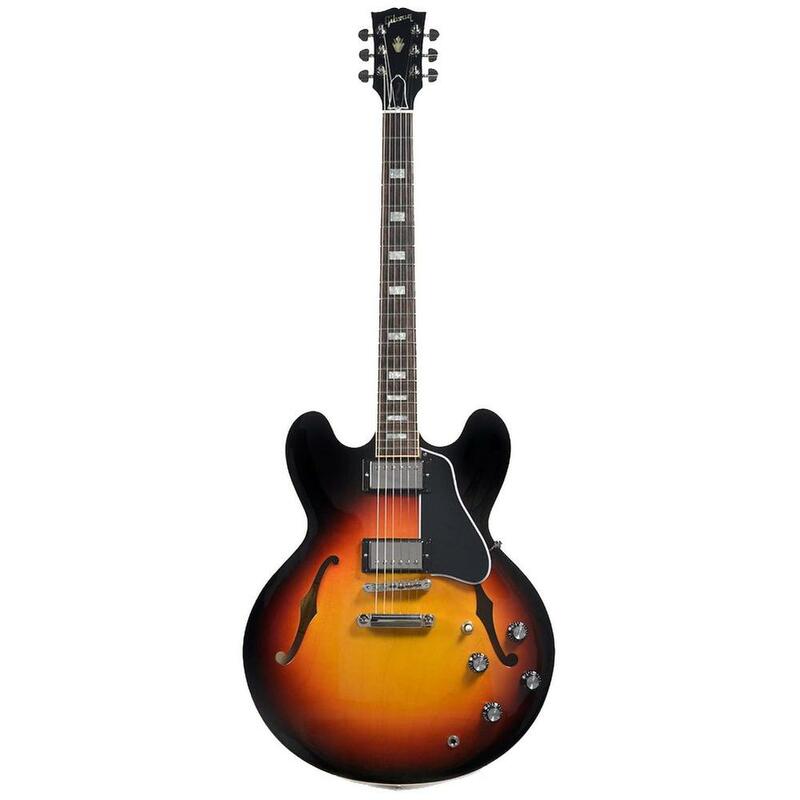 The Gibson ES-335 Traditional Guitar is a classic in the American-made, arch-top guitar world. The rounded C mahogany neck on the ES335 Traditional fits your playing hand nicely and the Gibson MHS humbuckers give that classic Gibson ES335 tone that so many players crave. Fitted with titanium saddles and Gibson's ABR-1 bridge as well as a bone nut, the Gibson ES335 Traditional Guitar has tone for days and plays as smooth as it looks. 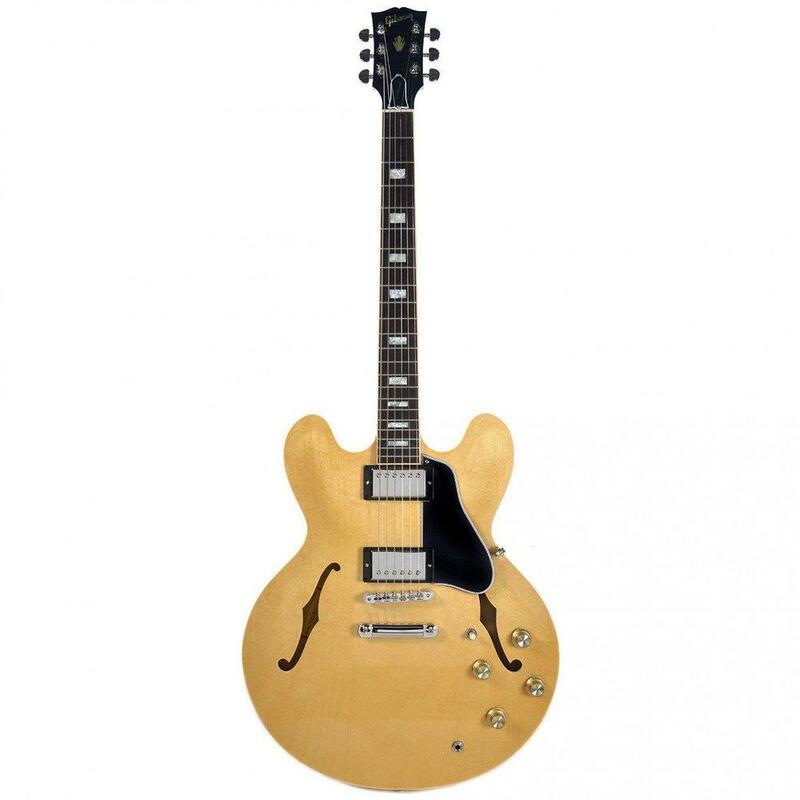 The Gibson ES335 is an iconic arch-top guitar and the Haworth Guitars team feel that the Gibson ES-335 Traditional Electric Guitar sounds, looks and feels just like a high-quality arch-top guitar should. The 2018 Gibson ES-335 Traditional is not a revolution, it's an evolution. Built on a pedigree of performance and quality, this guitar takes things a step further. The ABR-1 bridge is enhanced with titanium saddles for increased clarity, definition, and sustain. The MTC Plus control assembly is hand-wired with Orange Drop capacitors and our MHS humbucking pickups, resulting in that distinctive Gibson tone that players crave. New timeless finishes include Antique Faded Cherry and Antique Ebony.